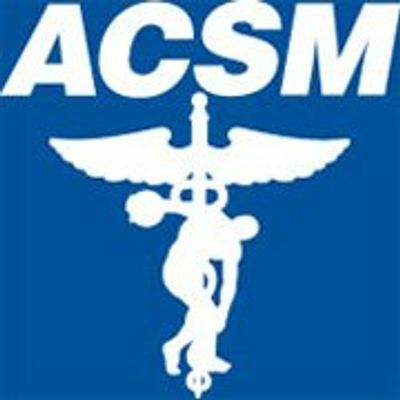 The world’s top exercise science experts are headed to Chicago, Illinois in March 2019, and the American College of Sports Medicine invites you to learn from the very best. 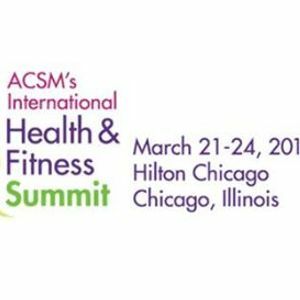 At the International Health & Fitness Summit, you’ll be given the tools you need to sculpt the life and career you desire and to be a trusted source of health fitness information. You’ll exercise both body and mind through inspiring keynote sessions, hands-on workshops, stimulating lectures, and vigorous Master Class workouts. The continuing education credits will help keep you at the top of your game! Every professional serious about helping clients and growing their business needs to attend this year’s conference.